Have you noticed that all of our books with dustjackets have those nice mylar dustjacket covers? We cover all our books with archival/acid-free dustjacket covers to protect them so they live long, happy lives. 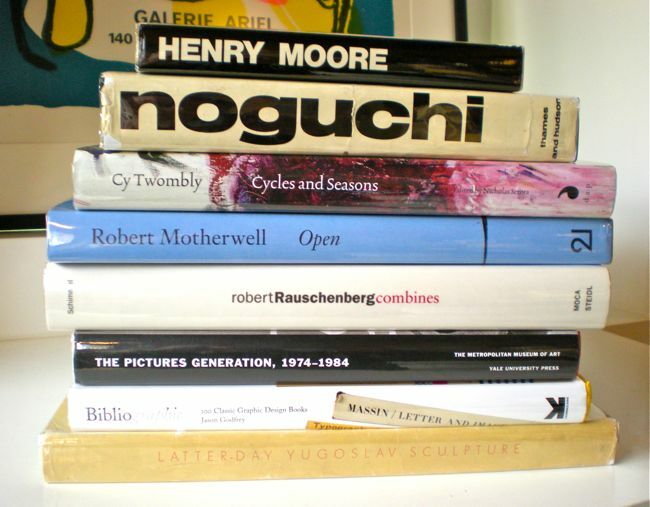 If you have a collection of books we also offer a Dustjacket Covering Service. This really makes your books sparkle, and even well-worn books seem to come to life with a new dustjacket cover. Great for cookbooks too. Protect your investment. Give us a call, or email us at info@monographbookwerks.com, for more info or a quote.